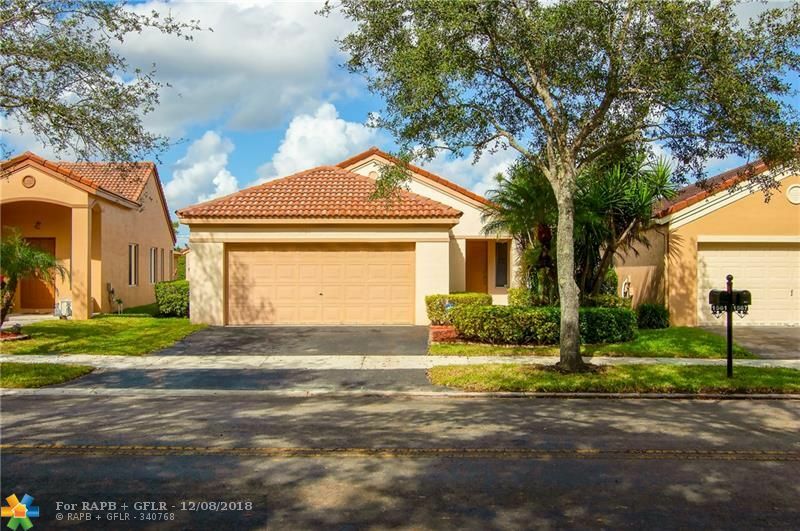 Lovely 3/2 one story Single family home featuring an open floor plan with updated kitchen, flooring, lighting fixtures, new master bath, shutters, and 2 car garage – just bring your furniture! Fabulous location in San Sebastian community directly across from the community pool and park. Will not last! Â© 2018 Greater Fort Lauderdale REALTORS. All rights reserved. Information deemed reliable but not guaranteed. The data relating to real estate for sale on this website comes in part from the IDX Program of the Fort Lauderdale Association of Realtors, Inc. Real estate listings held by brokerage firms other than RWE Real Estate Services are marked with the Broker Reciprocity logo and detailed information about them includes the name of the listing broker. Data last updated: Sunday, December 30th, 2018 at 02:12:30 PM.